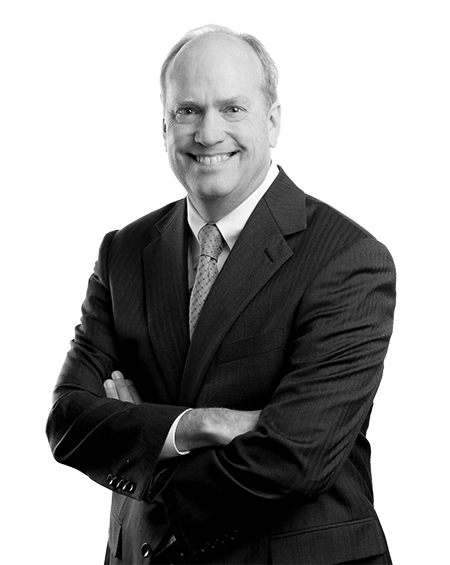 Chris Eagan has been with the firm since graduating law school in 1987. Chris is a Partner of the firm. He has served as Chairman of the firm’s Recruiting Committee, and currently serves on the firm’s Executive Committee. His practice includes work on a broad variety of litigation matters, focusing on medical malpractice defense, healthcare law, professional licensing and credentialing, Federal and State regulatory issues for hospitals and hospital risk management issues. Chris serves on the Advisory Board of Magic Moments, a non-profit organization which grants wishes to children with life-threatening or life-altering illnesses. Chris served as Chairman of this organization in 2004, and served on the Board from 1999 to 2005. Some of Chris’ volunteer ventures include working with the First Light Shelter, a shelter in downtown Birmingham which provides life-saving services to women and children in need of protection. Chris serves as a Cub Scout Leader. Chris attends St. Stephens Episcopal Church in Birmingham where he has served on the vestry and as an usher. Chris has been practicing for 30 years and he has tried over 65 complex cases to a jury. Obtained a defense verdict for a general surgeon and surgical group in a wrongful death case involving an intra-abdominal abscess resulting in septic shock in Calhoun County. Obtained a defense verdict for an internist in a wrongful death case involving an allegation that the internist failed to diagnose an esophageal perforation following gastrointestinal surgery. Obtained a defense verdict for an emergency room physician in a wrongful death case involving complications due to a bowel obstruction. Obtained a defense judgment following a three day arbitration of a nursing home malpractice case involving the death of a resident alleged to have resulted from a medication error and the failure to appropriately treat the resident’s condition and monitor the resident’s hydration status. Secured a Judgment as a Matter of Law after a week long trial for a hospital and three ICU nurses in a case involving an internally dislodged tracheostomy tube that resulted in a severe brain injury to the patient. Secured a Summary Judgment for a urologist in connection with a claim the urologist violated the standard of care with respect to performing an Acucise endopyelotomy. Secured a Summary Judgment for a hospital in connection with a claim concerning a patient fall. 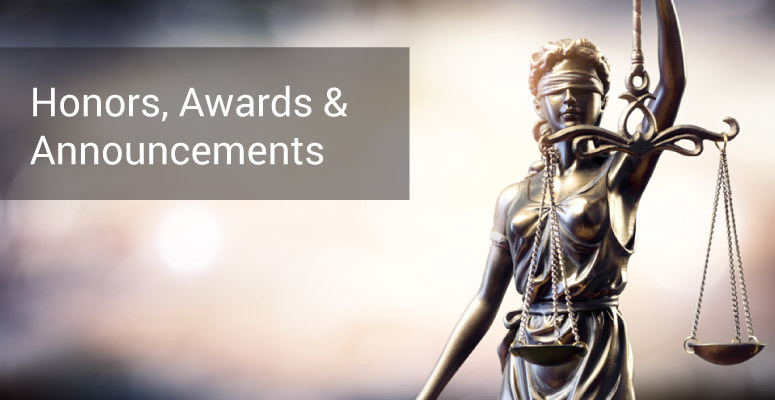 Secured a Summary Judgment on behalf of a hospital and an operating room nurse where the plaintiff alleged the operating room nurse, along with other defendants, failed to properly position plaintiff during a hysterectomy causing the plaintiff to develop a brachial plexus injury. Secured a Summary Judgment for a pediatrician in a wrongful death case where the plaintiff claimed she failed to timely and appropriately diagnose sepsis. Secured a Summary Judgment for a neurologist and an internist where the plaintiff claimed the physicians failed to diagnose and properly treat temporal arteritis. 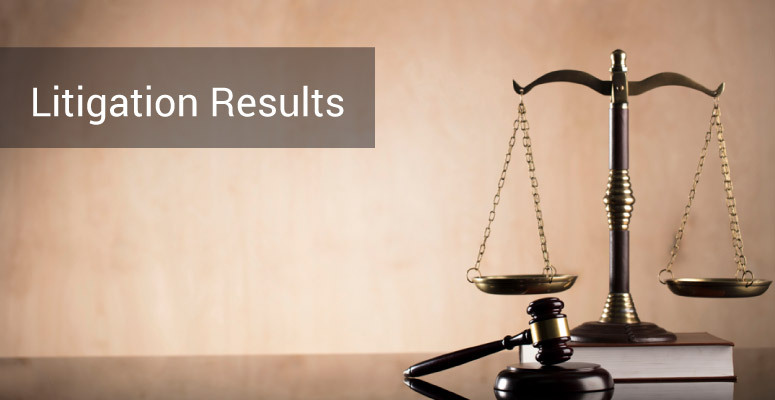 Secured a Summary Judgment for a family practitioner where the plaintiff alleged a failure to timely and appropriately address an abnormal PSA. Obtained a defense verdict in medical malpractice case involving obstetrical complication resulting in significant neurologic injury to newborn. Obtained a defense verdict in medical malpractice case against hospital involving admitted violation of the standard of care where case was defended solely on causation issues. Presented paper at the Annual Scientific Meeting and post-graduate course program for the Southeastern Surgical Congress in New Orleans, Louisiana, February 11-15, 2005, regarding medical malpractice issues and bariatric surgery. Ex parte Nail, 111 So. 3d 125 (Ala. 2012). Glenda Wright, as Mother and Next Friend of Donna Wright v. Northeast Alabama Regional Medical Center Board, d/b/a Northeast Alabama Regional Medical Center, Alabama Supreme Court No. 1100777. Brookwood Medical Center v. Lindstrom, 763 So. 2d 951 (Ala. 2000). Hilburn v. Ellis, 688 So. 2d 236 (Ala. 1997). Ex parte Northport Health Service, Inc., 682 So. 2d 52 (Ala. 1996) (Amicus). Keel v. Banach, 624 So. 2d 1022 (Ala. 1993). Levesque v. Regional Medical Center Board, 612 So. 2d 445 (Ala. 1993). Independent Fire Ins. Co. v. Mutual Assur. Inc., 553 So. 2d 115 (Ala. 1989). Long v. Hodges, 639 So. 2d 238 (Ala. 1989). Raise v. Wood, 540 So. 2d 643 (Ala. 1988) (Amicus). Chris is married to a trial lawyer. He is the proud father of five children, ranging in ages from 7 to 27, and he just welcomed his first grand child into the world in 2017. He loves golf, fishing and gardening but most of all, he enjoys spending time with his large family and 2 wonderful dogs.